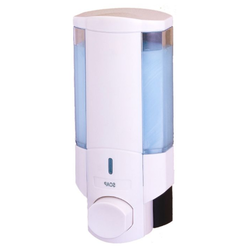 We hold expertise in providing our clients Cassette Foam Refillable Soap Dispensers. This is manufactured by Kimberly Clark a reputed name in the concerned domain. 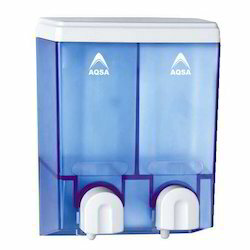 It is known for high level of hygiene and easy maintenance. We are based in pune.